Great post for the D Day! And I LOVE to dance! Fun capture! Hope you're enjoying a great week! I'm too klutzy to dance well...but I LOVE to watch! 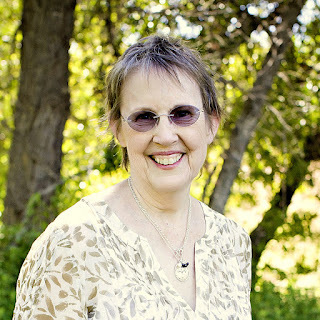 I love to dance, it was my favorite pastime when we were teen-agers. Perfect choice for the letter D. We were just at a wedding this weekend with plenty of dancing. The word never occured to me! get DOWN! get the DANCING shoes! Oh this is a fun photo. Love to dance too. Happy Wednesday! looks like a great party! 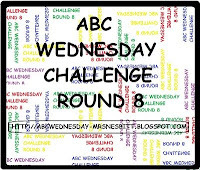 Hope you can check out my ABC Wednesday entry too. Thanks!